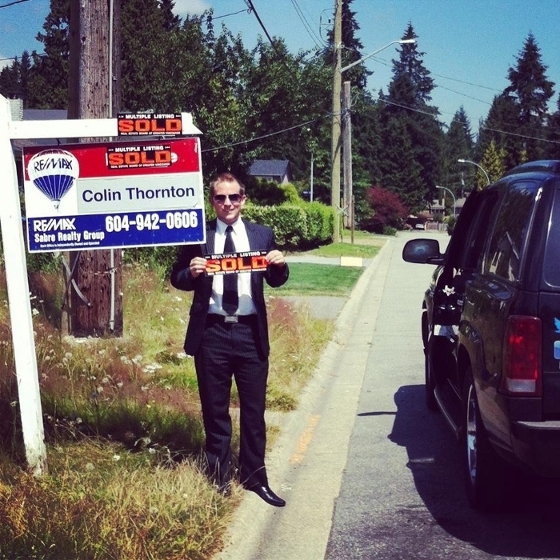 Greg & Colin Thornton have JUST SOLD ANOTHER property at 120 1140 Castle CRES in Port Coquitlam. Please visit our Open House at 120 1140 Castle CRES in Port Coquitlam. Greg & Colin Thornton have JUST SOLD ANOTHER property at 307 12096 222 AVE in Maple Ridge. 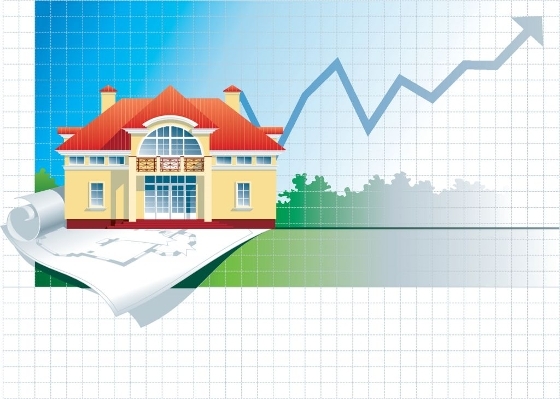 · You want a professional opinion as to the current value of your property, so you know what it would likely sell for in today’s market.